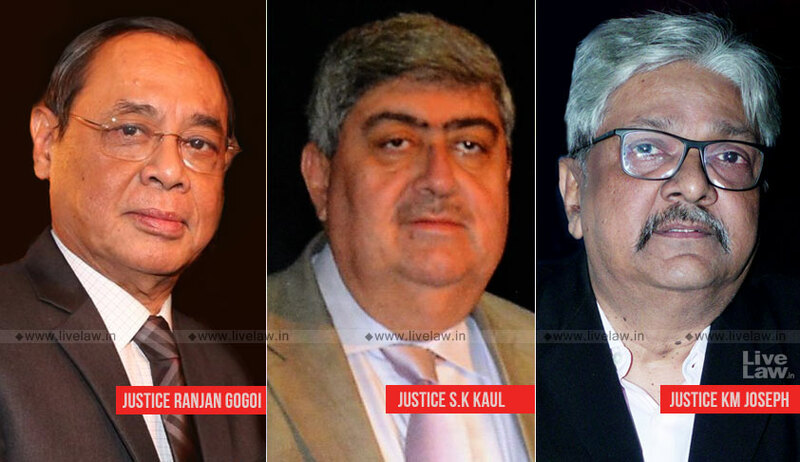 The Supreme Court bench headed by CJI Ranjan Gogoi will pronounce verdict in the petitions challenging the Rafale deal tomorrow. On November 14, the Court had reserved orders on the petitions alleging corruption and procedural irregularities in the deal for procurement of 36 jets from the French company. The petitions were filed by M L Sharma, Vineet Dhanda and AAP MP Sanjay Singh. Also listed along with those petitions was the PIL filed by former Union Ministers Yashwant Sinha and Arun Shourie, along with lawyer Prashant Bhushan, for registration of FIR and Court-monitored investigation by CBI into corruption allegations in Rafale deal. The PIL alleges that in the Rafale deal there is prima facie evidence of commission of cognizable offences under the Prevention of Corruption Act by public servants occupying the highest of public offices in the country. The petitioners contended that PM announced the deal in April 2015, without following the Defence Procurement Procedure. It was argued that the negotiations for the deal started after the PM announced the deal and approval of the Cabinet Committee was obtained almost a year after the announcement. The prices of aircraft were highly inflated in the new deal, and offset guidelines were manipulated to accommodate Reliance Defence, which had no experience in the sector. During the hearing, the Attorney General admitted in the Court that the there was no sovereign guarantee from the French government for the deal. However, the AG added that France has issued a 'letter of comfort' for the deal with Dassault Aviation for the procurement of 36 Rafale aircraft. Since it was an inter-governmental agreement, there was no requirement to follow tender process, the AG informed. The Attorney General submitted that the matter was highly sensitive, concerning security of nation, and urged that the Court should refrain from interfering. During the hearing, the Court had elaborately quizzed the officials from the Indian Air Force about the requirements of the force. The Court also enquired the Defence Secretary regarding the steps followed before finalizing the procurement process.